by connecting the dots of activity among people, places & things.  Electronically organize & manage data. Perform personnel data management, print IDs, and build a network of Administrators who work interoperably by sharing data across your organization. Work more efficiently by tracking activity during routine or special events. Empower staff by having personnel data at their fingertips. Generate reports on all event activity. Identify and electronically manage assets to expand available resources across your organization and work with greater efficiency.